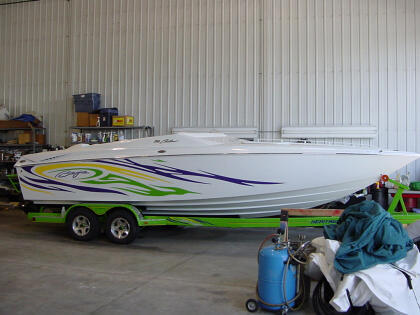 Here's a boat like what I used to have. Here's what I want someday. 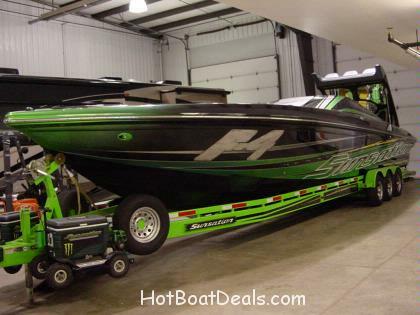 This would be a blast on the lake.